← What Do You See? All the good we know comes from the Lord. The beauty of creation, the skills, talents and abilities of mankind; they all come from the gracious hand of God. 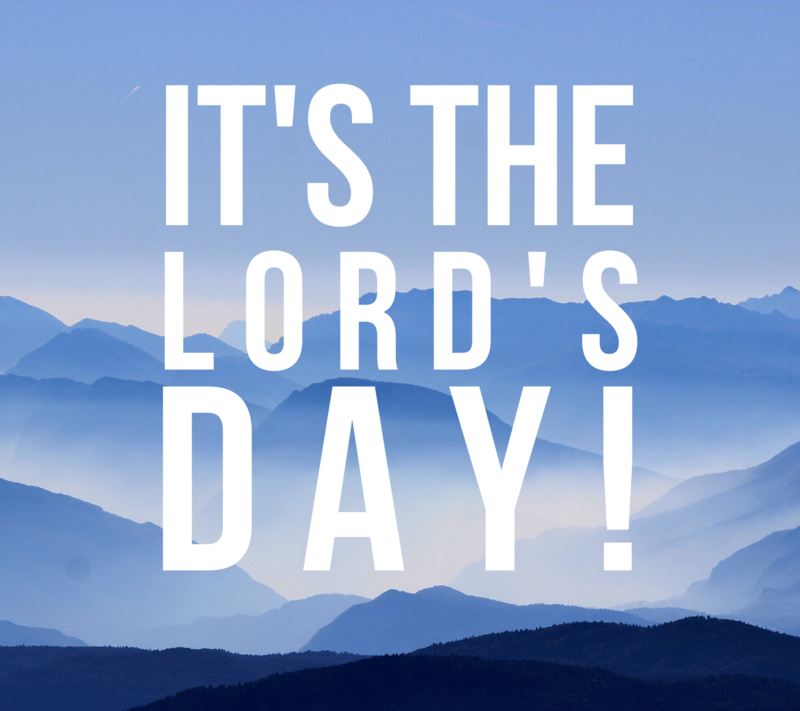 Upon that realization, what can our response be but thanks, praise and worship…celebrate the Lord’s Day! This entry was posted in Daily Devotions and tagged Bible, Bible Study, Christian, Devotional, Devotions, faith, Leadership, Pastors, Worship. Bookmark the permalink.